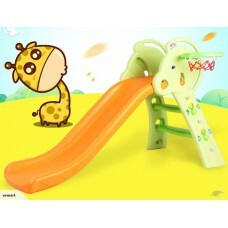 Brand New Kid Slide With Basketball Hoop. Easy assemble and disassemble Ball includeMaterial: HDPE P.. 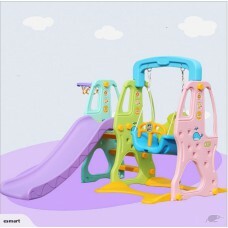 Brand New kid swing and slide set. New model, the slide is longer and the seat is wider than old mod..